Beautiful traditional home in Old Fig. 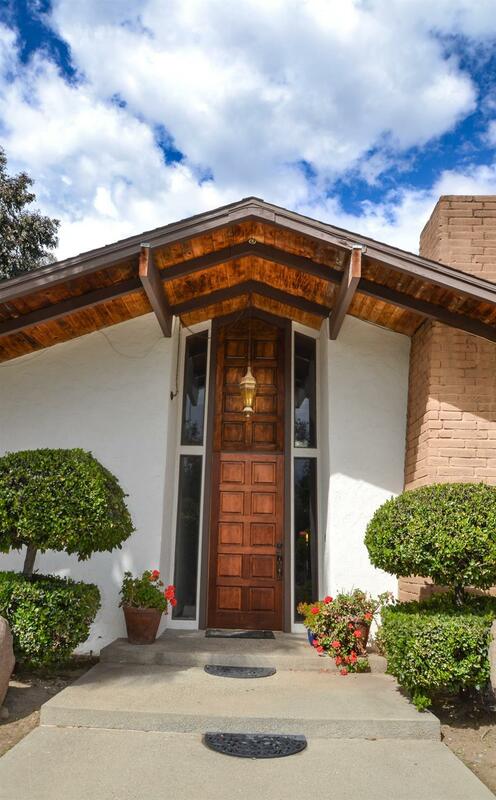 This spacious five bedroom, three bath home sits on a large lot just off of Maroa. 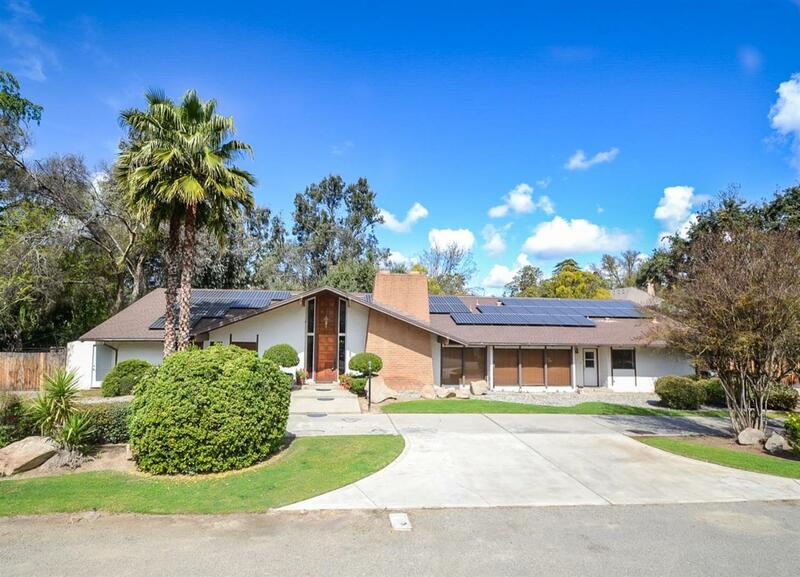 The open floor plan has vaulted ceilings and a huge great room overlooks a beautiful, private backyard with large covered patio and a gorgeous pool & spa. In addition, enjoy a great wet bar & loft perfect for a small office overlooking the great room. Great chef's kitchen with beautiful built-ins, black appliances, and huge laundry room & pantry. Enjoy the master suite with adjoining private bathroom with large tile shower. There is plenty of space for your RV, boat, and other recreational vehicles & 2-Car garage with custom shelving. Additional amenities include storages shed & SOLAR POWER! If you enjoy relaxing in lush surroundings, or entertaining your family and friends, you MUST view this house! Don't miss out on this charming home!